Welcome to NuggetCast! 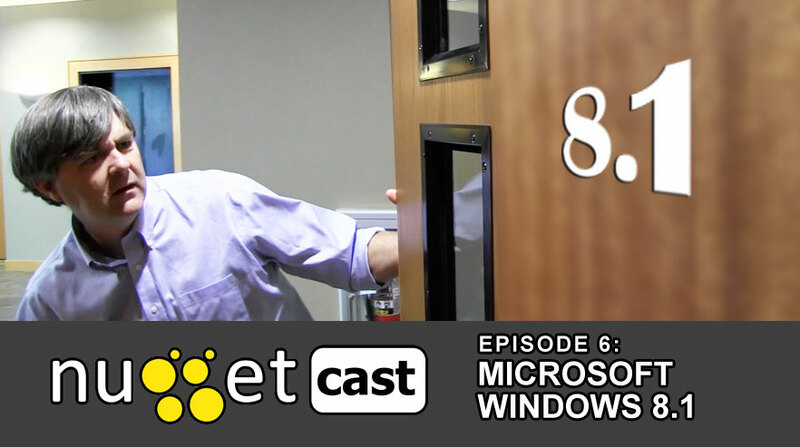 This week, we learn about the changes coming in Microsoft’s Windows 8.1 update. Trainer Anthony Sequeira walks us through his initial thoughts on the update and the new features, then he’ll give us his top 5 tips for making the transition to Windows 8.1. Finally, learn about other training available to master all that Windows 8 has to offer available through CBT Nuggets. It’s like stepping into a whole new world!